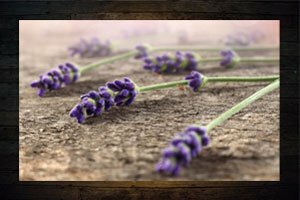 Immerse yourself in one of nature’s finest fragrances and explore the scent, taste and diversity that lavender Tasmania has to offer while enjoying the stunning Tasman Peninsula in the South East of Tasmania. 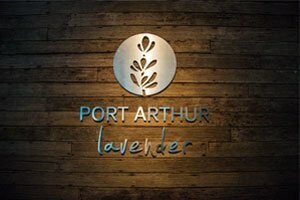 Nestled within seven hectares (18 acres) of lavender, rainforest and lakes and overlooking the ocean at Long Bay, Port Arthur Lavender’s visitor centre and café showcase millennia-old uses of this fragrant flower alongside modern cuisine and a fully functioning essential oil distillery. Stroll around the lavender trail or take in the ocean views while enjoying fresh Tasmanian produce in the lavender-inspired café. Port Arthur Lavender Tasmania surrounds you with a peaceful, family-friendly atmosphere on the way to or from Port Arthur. We can’t wait to welcome you, come and see us today! Open 7 days (closed Christmas Day), view opening hours here. The lavender flowers are in their peak bloom from December through to February. Tasmanian Lavender is the scent of romance, relaxation and good health. 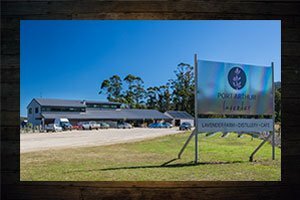 Our beautiful waterfront location and stunning setting make Port Arthur Lavender Tasmania the perfect location for your special occasion. 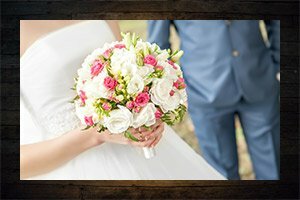 From weddings to birthdays, anniversaries and work functions, we will work with you to make your event an occasion to remember. See more. Located only 30 mins drive from Port Arthur Lavender we have a waterfront Port Arthur holiday home available. Our property offers Port Arthur accommodation for up to 8 guests, it has a peaceful ambiance and large outdoor spaces to entertain and relax. See more.